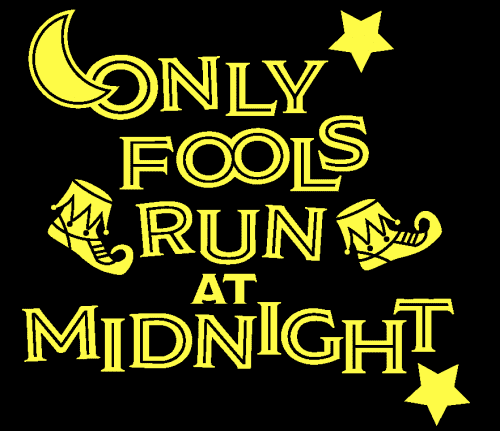 Southeast Alaska Independent Living (SAIL) is teaming up with Raven Radio – KCAW to host the 12th Annual Only Fools Run at Midnight event. Dave Nuetzel, SAIL’s Sitka Program Director, talks about the history of the race as a celebration of the summer solstice. Ken Fate, Station Manager of Raven Radio, explains that the race is “more about flash than speed” and that Raven Radio will be coordinating the race into the future. The 5K run and 1.5 mile walk begins at the Sitka fire hall at 11:59 p.m. on Saturday, June 20, with a costume parade at 11 p.m. Required registration is at the SAIL office, Old Harbor Books, First Bank, online at SAILinc.org and 10:30 p.m. the night of the race. The first 100 registered get t-shirts. Call 747-6859 or e-mail foolsrun@kcaw.org for more information.